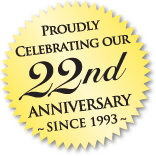 At Ameripaca, we have dedicated ourselves for over 24 years to providing great alpacas and superior customer support. We believe that alpacas should not only be beautiful to look at but a pleasure to interact with as well. Consequently, the breeding program of our alpaca farm focuses on both the physical appearances as well as the temperament of alpacas. Every female is individually assessed and carefully matched with a herdsire based on our desired conformation, fiber type, color and personality. We also believe in raising healthy alpacas, good mothers and vigorous males, and every customer is guaranteed outstanding veterinary support. While Ameripaca does offer pure bloodlines from Bolivia and Peru, the country of origin is not the primary focus in our breeding program. We are strong proponents of hybrid vigor. In fact, the name “Ameripaca” represents our effort to create a superior North American alpaca which is distinctive from its South American counterpart. While Ameripaca is a large Maryland alpaca farm, we maintain a “small farm attitude” towards alpacas. We believe that alpacas can be enjoyed both as pets and as a professional investment. Here at the farm, every animal is known by name, not number. While over 2,000 crias have been born at Ameripaca, every birth brings us great excitement. We are also always eager to share our love for alpacas. 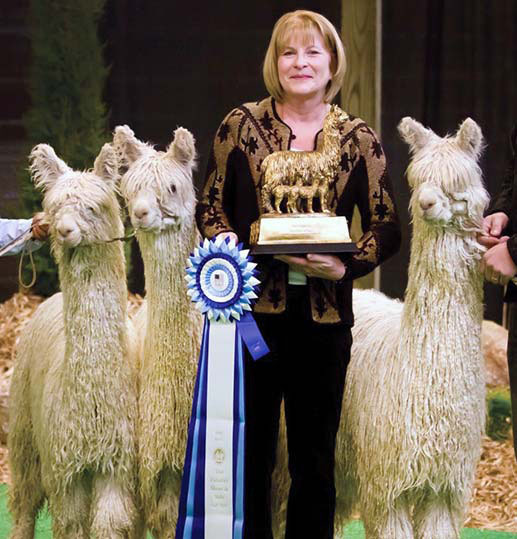 We invite all alpacas enthusiasts to attend our public alpaca farm events or other major events in the industry. For those interested in investing in alpacas, we provide individualized tours and alpaca education, free of purchasing obligation. If you are considering raising alpacas, we simply request that you schedule an appointment to ensure that we have staff available to give you our undivided attention. Contact us today to learn more about the alpaca farm lifestyle. ALPACA FARM MOVING SALE: Your chance to buy some of THE BEST alpacas ever produced at Ameripaca! Show String crias—some of the BEST CRIAS we have ever produced! Call 410-867-4204 now for the best opportunity you will have to purchase award-winning alpaca bloodlines this year—at Ameripaca!